In addition to two Architectural Hardware Consultants (AHC's) and two Electrified Hardware Consultants (EHC's), jpw systems has a number of knowledgeable staff with a great deal of experience in many different fields. Our key areas of expertise are architectural door hardware, commercial doors and frames, access control and intrusion systems, CCTV, automatic door operators and the complete integration of these items. We work with architects, engineers, design consultants and end users in order to determine their needs and specify products that are intuitive, architecturally pleasing and that meet building code and life safety requirements. 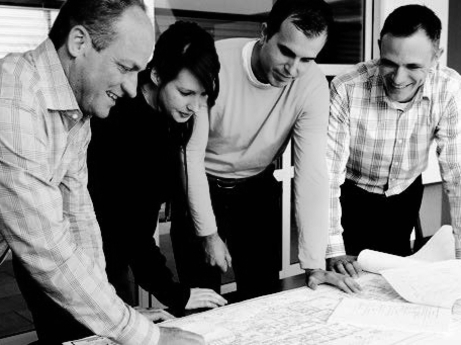 jpw systems uses a team approach in order to ensure our clients receive the most concise recommendations on their project needs.